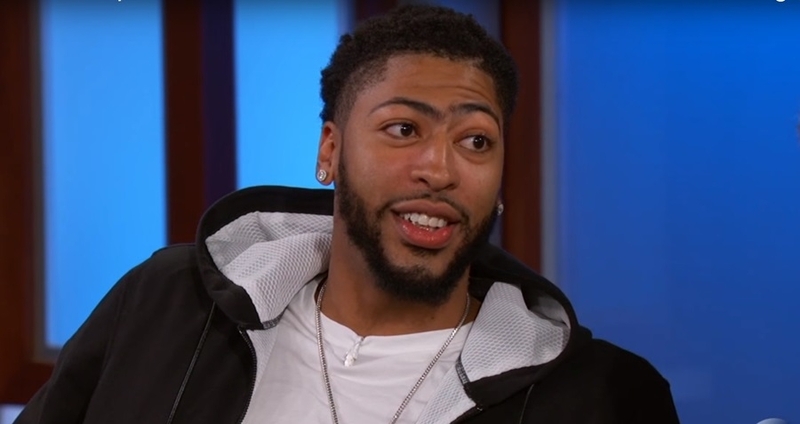 Anthony Davis 2018: Should the Lakers Trade Their Young Core for the Pelicans' Forward/Center? Anthony Davis could be the key to propel the Los Angeles Lakers to a team that will legitimately threaten the dynasty of the Golden State Warriors. Lebron James himself said that it would be “amazing” if the Lakers managed to acquire the Pelican center as there’s no denying Davis’ incredible talent. Right now, the 25-year-old superstar is averaging 28 points, 12.4 rebounds, 4.7 assists, 2.8 blocks and 1.7 steals per game. This is quite impressive given that Anthony Davis is playing for a team that is under .500 Pct. With his addition to the Lakers, it would skyrocket the team to new heights as the talented center is a force to be reckoned with under the rim. The problem here is that the Lakers doesn’t necessarily have enough pieces that would convince the Pelicans to let go of Anthony Davis. Even if the Lakers were to offer Kyle Kuzma, Brandon Ingram, and Lonzo Ball for the 25-year-old center, it still wouldn’t be enough. This is doubly true if the previous statement of the Pelicans about Anthony Davis is anything to go by. That is quite the strong statement to make. Another problem for the Lakers is that the Boston Celtics is also interested in landing Anthony Davis. Unlike the Lakers, however, the Celtics do have some pieces that they can put together to make a convincing argument for the Pelicans. Gordon Hayward, Terry Rozier, Aron Baynes, and even Jaylen Brown are worthy players that have proven themselves already. Of course, the Lakers may very well be waiting next summer for Kawhi Leonard to be an unrestricted free agent and make their move from there. But given that Leonard is fitting in so well with the Raptors at the moment – on and off the court – it’s increasingly difficult to see the forward leaving his current team. Then there’s also Kevin Durant who all but said he doesn’t want to play for the Lakers due to their playstyle. This leaves Anthony Davis the only candidate that can truly provide some heavy support for Lebron James if the Lakers aim to be a title contender in the upcoming playoffs.